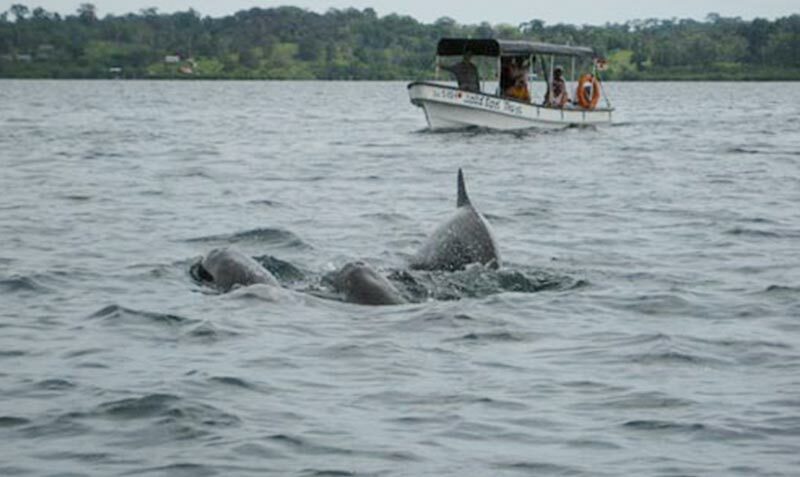 This Vacation Package is a great way to make the most of your time in Panama. 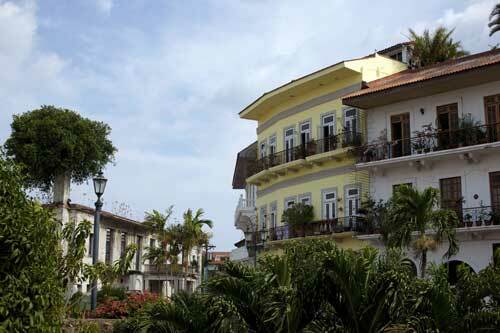 It includes 4 nights in Panama City, 3 in Bocas del Toro & 3 in Boquete. This will allow you to discover Panama City and the Canal, the exotic islands of Bocas del Toro and the cool mountain ecotourism of Boquete. At $199 per adult per day, this vacation is an excellent value. 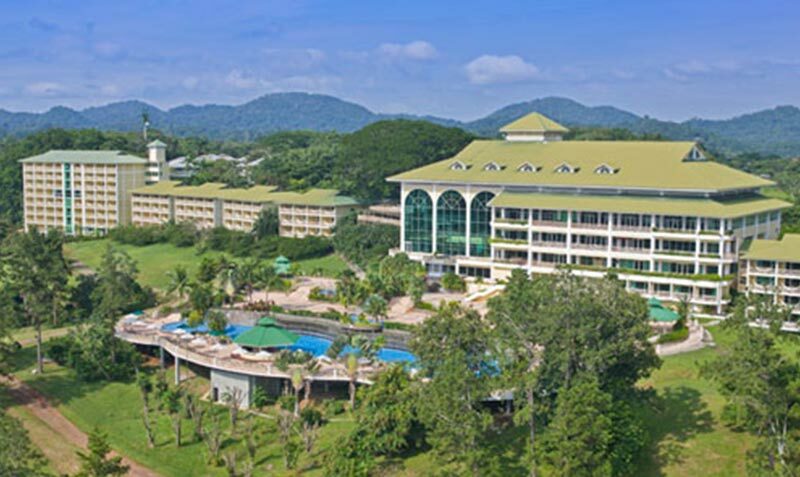 A representative from our company will pick you up at the airport and transport you to your 4 star hotel in Panama City. 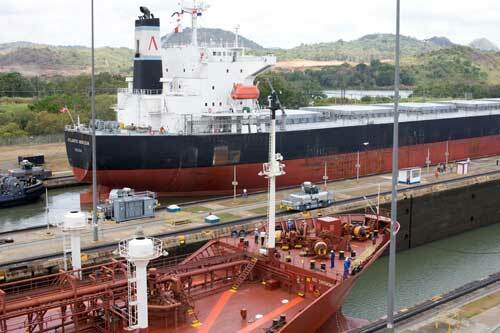 At 9:00 AM, your tour guide will pick you up for your Panama City & Canal Tour. 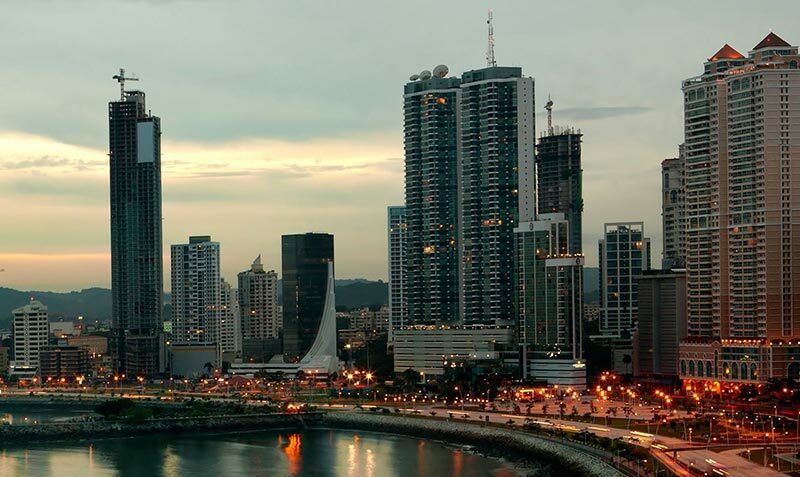 You will visit the Old Panama Ruins, Casco Viejo, the Panama Canal Visitor Center, Amador Causeway and much more… This tour is a discovery of Panama’s role throughout history. Depending on your arrival date and availability, Day 3 will either include a Panama Canal Eco Tour or a visit to the Embera Indian Village. 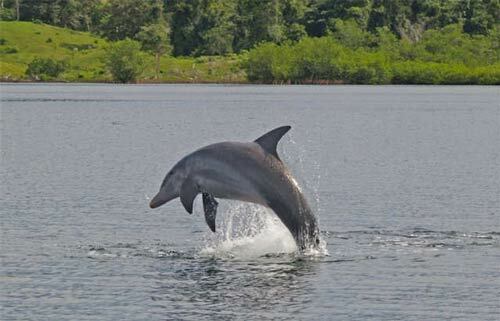 Both are boat tours where you can discover the exotic animals and vegetation of the area. 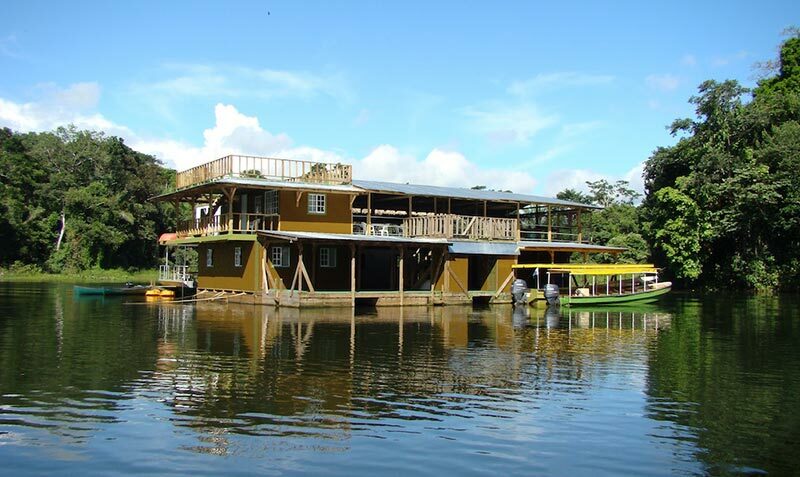 The difference is one tour includes a visit to the Embera Indian Village cruising through the Chagres River and the other includes visits to monkey island and activities in Lake Gatun. Our driver will pick you up and transport you to the Albrook Domestic Airport where you will catch your plane to Bocas del Toro. 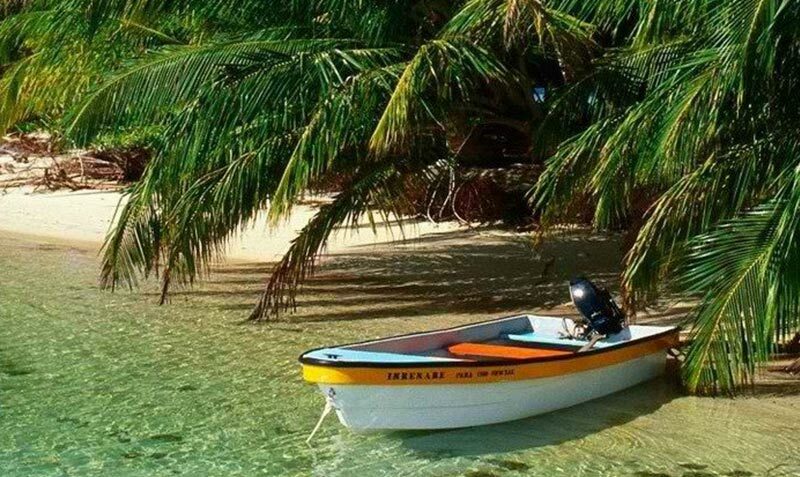 A representative from the Bocas del Toro resort will transport you from Bocas Airport to the resort for your check-in. 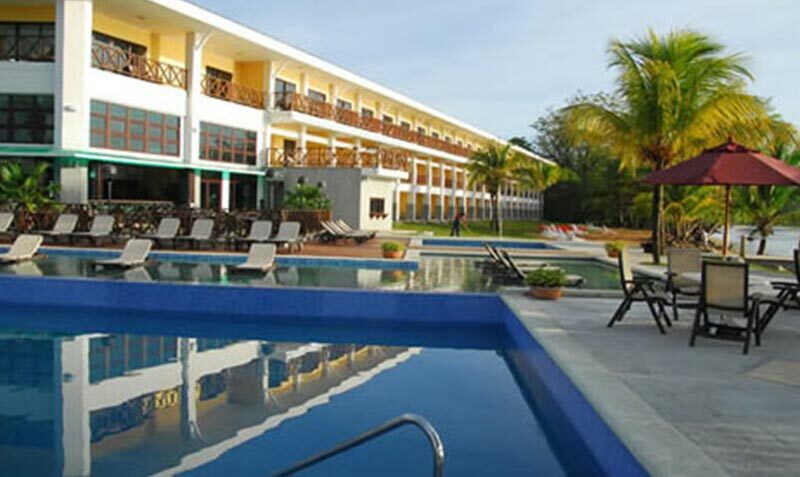 You will have the rest of the day to enjoy the resort’s beach and pool area or for exploring Colon Island. After breakfast, your tour boat will pick you up to embark on visits to Dolphin Bay, Coral Key and Redfrog beach. 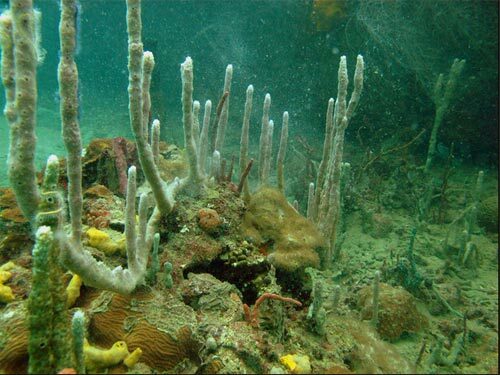 You will see dolphins, swim in colorful coral reefs and enjoy an idyllic beach as part of the Dolphin Bay Tour After your snorkeling session, you will head to Redfrog beach to relax and have lunch. the famous red frog can be seen around the island. (Entrance included but lunch not included in the Price). 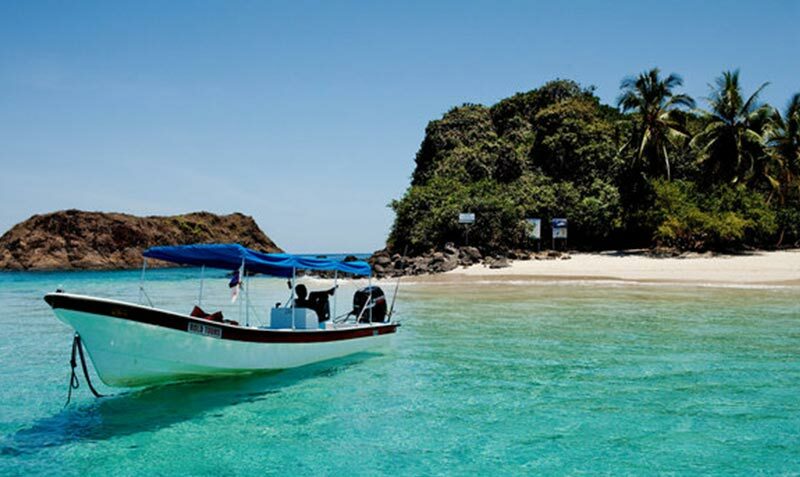 After breakfast, your tour boat will take you on an exploration of Starfish Beach, Bird’s Island & Boca del Drago. You will again enjoy a great beach location and see a diversity of flora and different species of aquatic birds. (Entrance included but lunch not included in the Price). After breakfast, you will be transported to Puerto Almirante from your resort. You will have to transfer downtown to catch the water taxi. Once you reach Puerto Almirante a driver will be waiting to transport you to Boquete (Land transfer of 3 hours).Upon your arrival you will have some time to relax before you go to the Boquete Zipline Facility. You will get to experience 12 segments and 14 platforms, Panama’s largest zipline and the second largest in Central America. Your breakfast is followed by the Best of Boquete Tour. 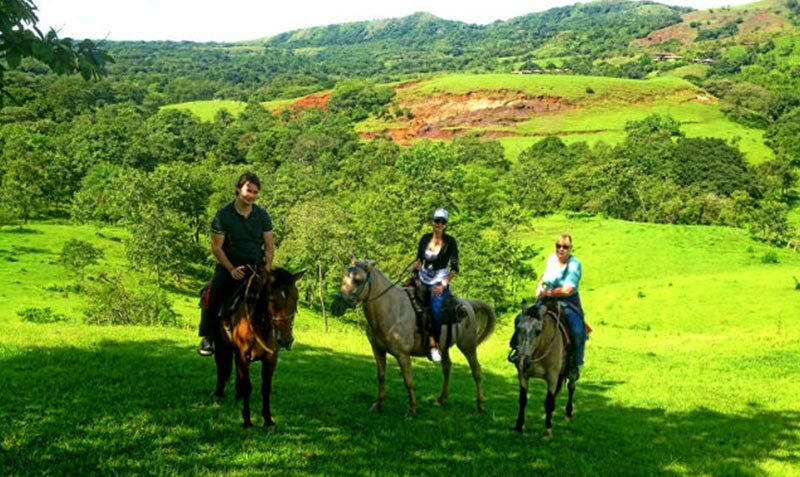 This tour includes mountain trekking, a visit to a local Coffee farm, and horseback riding through the cool mountains. Depending on availability and your thirst for adventure, Day 9 can consist of a class 3 rafting tour or a relaxing visit to the thermal waters of Rancho Caldera. You will be transported to the David airport, where you will embark on your flight back to Panama City. Your driver will be waiting at Albrook airport and then will transfer you to Tocumen airport.